The tea fields as far as the eye can see, the precious and precise workers, all the tea production testifies to the Sinhalese way of life. The tea fields are created in harmony with the nature of the island. On both sides, typical villages line the land. The fields are on the mountains, where the island is hilly, and the vegetation is dense. The region of Galaha is the most famous to Rambota, called the heart of tea plantations. Even though tea plantations are everywhere on the island, the Kandy Road to Nuwara Eliya will be your ideal route. The tea factory is also a striking step in the global production of this essential beverage for many countries. On the tea route, you will have the opportunity to discover other aspects of traditional Sinhalese culture: Pinnawela elephant orphanage, Buddhist temple, rice field and transplanting work. The sea is close, fishermen rub shoulders with the surroundings. Everywhere cicadas and birds chirp and create the rich musicality of Sri Lanka. 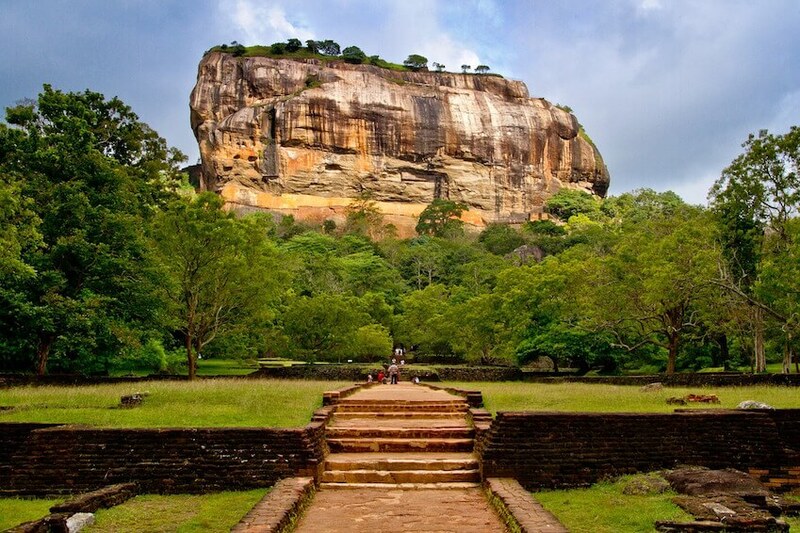 >>> Want to travel to Sri Lanka? 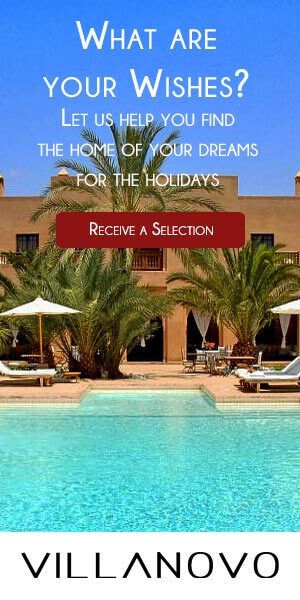 Discover our selection of villas available to rent!